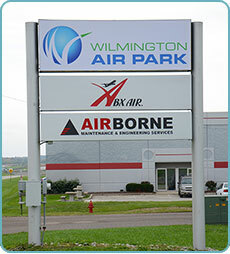 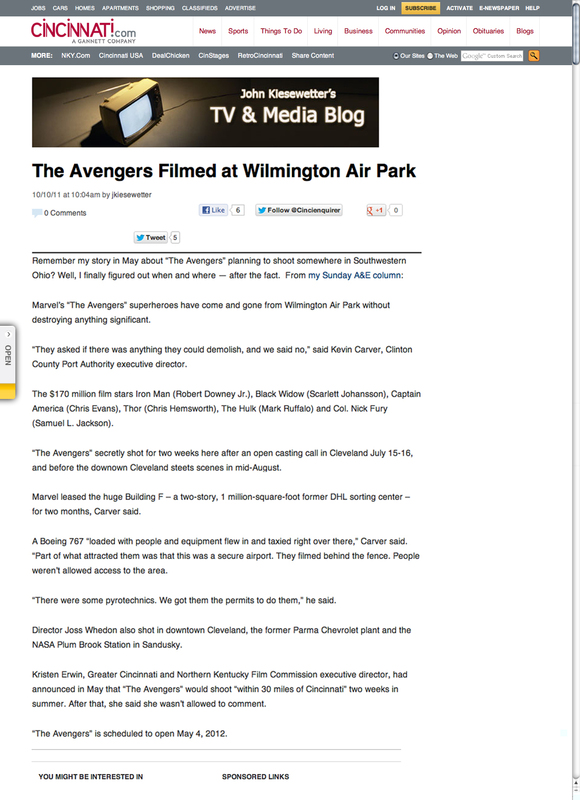 Cincinnati.com, The Avengers Filmed At Wilmington Air Park - Remember my story in May about "The Avengers" planning to shoot somewhere in Southwestern Ohio? 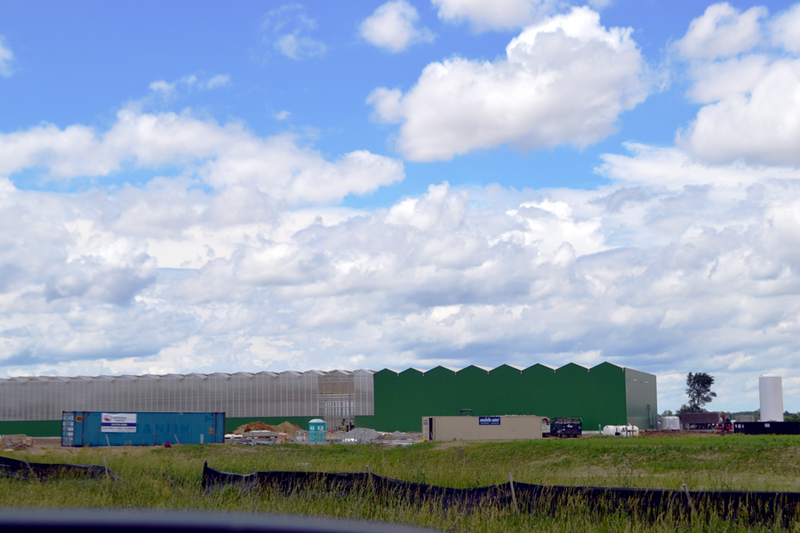 Well, I finally figured out when and where - after the fact. 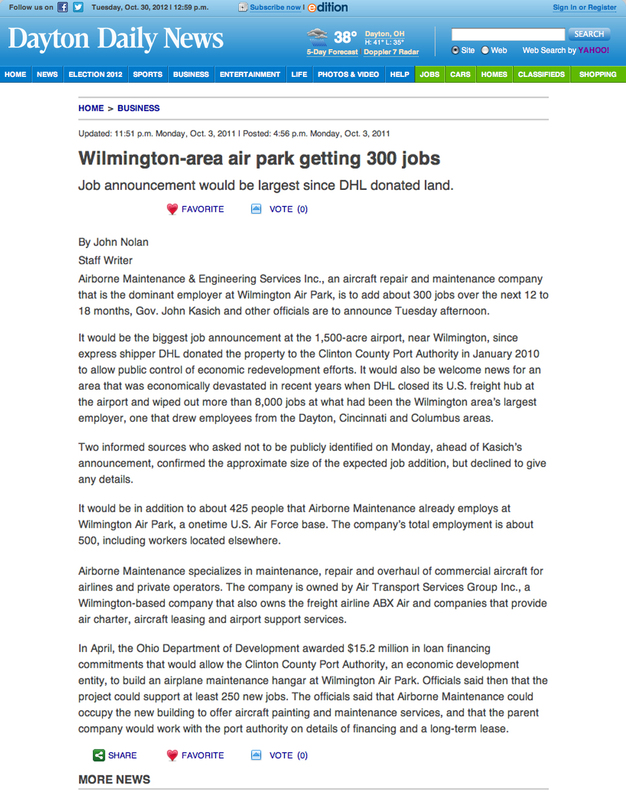 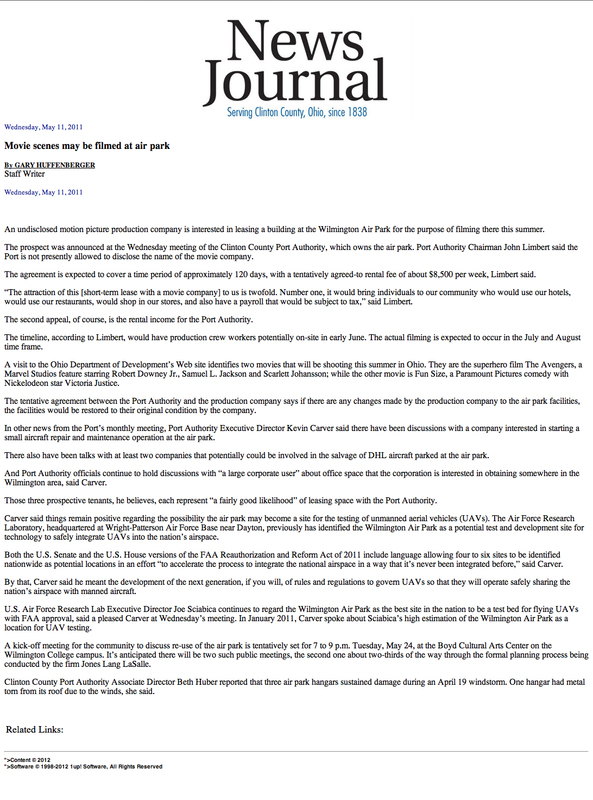 Wilmington News Journal, Movie Scenes May Be Filmed at Air Park - An undisclosed motion picture production company is interested in leasing a building at the Wilmington Air Park for the purpose of filming there this summer.